Over the past few years, we’ve all come to see how probiotics offer a number of health benefits, especially digestive health. But there’s a newly found benefit that you may not know about yet…and it’s one that could have you reaching for some probiotic yoghurt every day! First off, probiotics are the “good bacteria” found in foods and dietary supplements to create balance in your microbiome (the bacterial ecosystem inside your gut). Probiotics have been associated with improved digestion, lower cholesterol, reduced inflammation, better nutrient absorption, weight loss, improved immunity, and other positives. And now, I’ve come across new research that has added even more significance to these good bacteria. Turns out that probiotics may also help lower your blood pressure. High blood pressure and the health risks it causes, like strokes, heart attacks, and death, can be a serious threat to your health. According to the Centers for Disease Control and Prevention (CDC), about one in every four deaths in the United States is attributed to heart disease. Hypertension and high blood pressure play a major role in heart disease. In fact, it is the primary cause of death for people with heart disease, so any way to lower blood pressure is something worth noting. Researchers examined nine earlier studies to see if probiotic use had any impact on blood pressure. They noticed people who routinely used probiotic supplements for at least eight weeks at a time lowered their systolic blood pressure (the top number) by three-and-a-half points and diastolic blood pressure (the bottom number) by more than two points. The most significant change was noticed in people with rather high blood pressure of around 130/85. A healthy blood pressure is 120/80 or below, but higher than 90/60. A heart rate of 90/60 or below is considered low blood pressure, or hypotension. Even a drop by only a few digits can lower your risk of heart attack or stroke substantially. The leaders of the study believe that healthy probiotic organisms are capable of lowering blood pressure because they help improve cholesterol and lipoprotein quality, while reducing blood sugar levels and insulin resistance. Lowered cholesterol allows for easier blood passage through veins and arteries. Furthermore, healthy and diverse gut bacteria has been shown to lower inflammation, also letting blood pass through the veins easier. I believe that probiotics are capable of lowering blood pressure, but it needs to be studied a little closer to come up with a real cause-and-effect relationship. The review was completed on a very small scale and was observational in nature. To illustrate just how small it was, the nine studies that were reviewed featured a total of only 543 people. I recommend including a variety of probiotics in your diet for the best results. Whether you’re getting them from sources like yogurt, sauerkraut, or pickles, or if you elect to take a supplement, make sure you get a variety of probiotics. 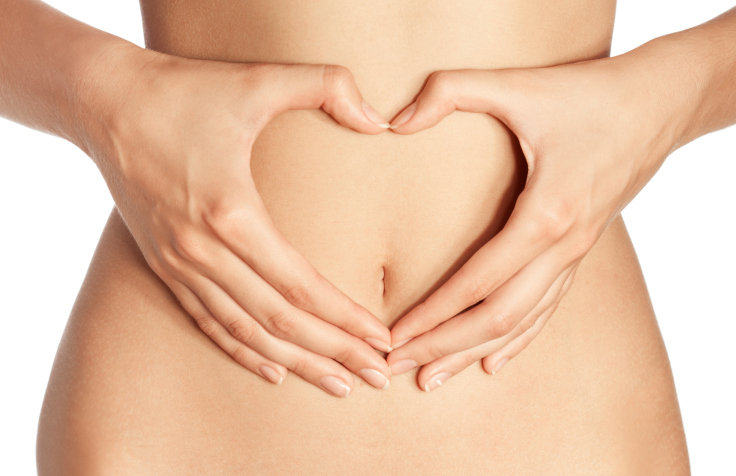 The greater the variety of gut flora types you have, the better your body should function. Firger, J., “Probiotics May Lower Blood Pressure,” CBS News web site, July 22, 2014; http://www.cbsnews.com/news/probiotics-may-lower-blood-pressure. Khalesi, S., “Effect of Probiotics on Blood Pressure,” Hypertension web site, July 21, 2014; http://hyper.ahajournals.org/content/early/2014/07/21/HYPERTENSIONAHA.114.03469.abstract?sid=98df2527-55c9-4e7d-9d58-b2efb2fd0d7c.